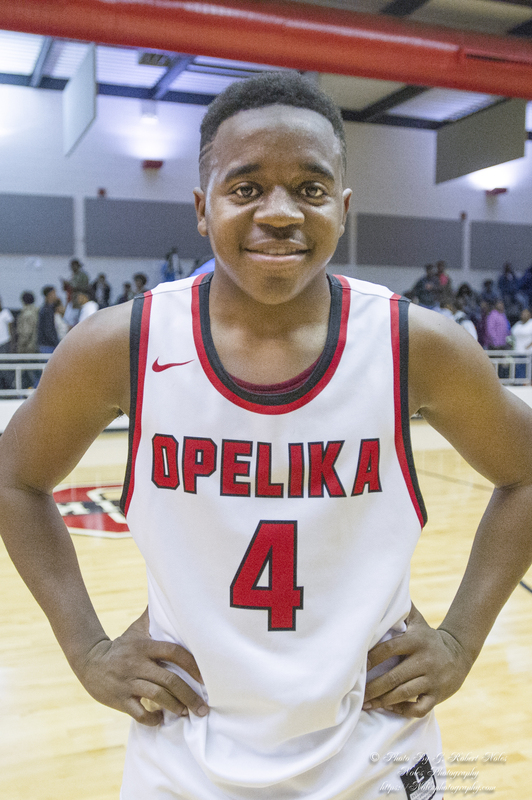 Following his breakout senior season, former Opelika High School point guard Austin Pitts has announced that he will pursue a walk-on opportunity at the University of Alabama. Averaging slightly more than 13 points per game, Pitts’ play was noticed by smaller schools, receiving offers from Gulf Coast Prep Academy in Mount Vernon, Alabama and DME Sports Academy of Daytona, Florida. 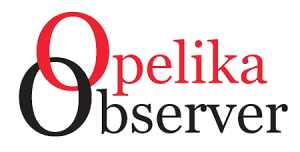 Despite the lack of overall game experience and his 5-foot 6-inch stature, Pitts said the allure of playing for the Crimson Tide’s up-and-coming basketball program led by Coach Avery Johnson was too great to turn down. Alabama’s basketball program has rebounded under Johnson’s leadership. Since the 2015 season, he has compiled a 57-46 overall record and guided the Crimson Tide to the second round of the NCAA Tournament this season. Until Alabama’s walk-on tryouts Sept. 5, Pitts said he will continue his strenuous daily workouts in pursuit of a goal bigger than basketball.